When you set off in the morning under blue skies and a rising Spanish sun, protecting yourself from rain will probably be the last thing on your mind. The reality is that weather can change quickly on the Camino. A light rain jacket that can easily be rolled up and placed in your backpack will definitely come in handy! Walking great distances can be tough on your body, especially if you’re an inexperienced walker. Do your feet a favour and pick up a few pairs of Merino Wool socks for your trek. Not only are they supremely comfortable, they also allow your feet to breathe. The Camino is all about making memories. It can also be a deeply personal journey. Take a notepad with you to record your memories and thoughts along the way. This is a useful tool for reflection and will be a brilliant memento for years to come. You’ll need to keep your body fuelled throughout the day to keep your energy levels high. Fruit is a great snack to bring on the road, it will spike insulin levels between meals giving you that burst you need to keep moving. Hydration is also hugely important, especially during the hotter summer months. We recommend drinking at least two litres of water per day on your Camino trip. A common mistake walkers make is forgetting their Pilgrim Passport. Remember you need to get this stamped twice a day to receive your certificate. Designate a pocket in your backpack to your Pilgrim Passport and you’ll never forget it again. Whatever Camino de Santiago route you decide to take you’re guaranteed to be met with some stunning photo opportunities. Beautiful landscapes, winding coastlines and quaint villages await you on your journey. Have your camera on hand at all times! You already have your jacket packed so rain won’t be a problem, but what about sun? It can get very hot on The Camino during summer months and it’s essential to keep yourself protected from sunburn. Get a high factor suncream and apply it a couple of times throughout the day! Whether you’ve reached your destination for the evening or you’re taking a break from walking during the day, it’s lovely to kick back and relax with a good book. If you want to immerse yourself further in the Camino culture, we’ve got you covered with these 5 book recommendations! You can find more information on everything you need to bring by downloading our Camino Packing Guide. 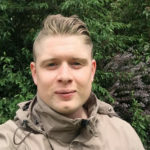 I read to bring a wooden walking stick to avoid walking stick envy? Hi Angela, thank you for your question. 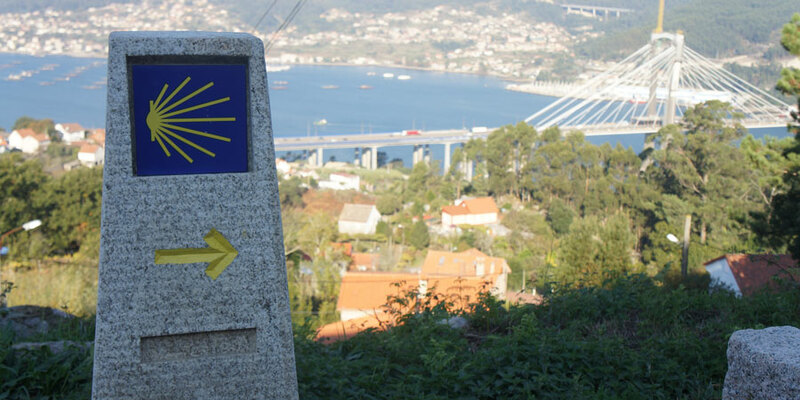 It is great to hear that you are planning your Camino journey. There isn’t a specific meeting place but you will meet pilgrims all along the way. There is a great social element to the Camino and June is a fantastic month. Buen Camino! Hi! 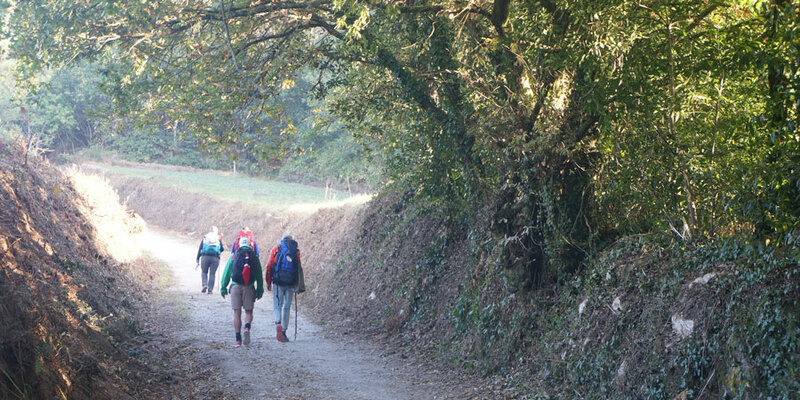 We`re doing the Camino mid June and are excited at the prospects and mysteries! We`re going the Spanish way – do you have a meeting point some place? We are so looking forward to our Camino and appreciate all of your great tips. Thank you : ). We look forward to seeing you. We’re sure you’ll have a great time! Looking forward to see you in July 2017. Your welcome Maria. We hope you have a great trip. Buen Camino! Thank you very much for advice.